Home ♦ Party ♦ Corvette C6 Z06 and Toyota Supra Snow Drift! 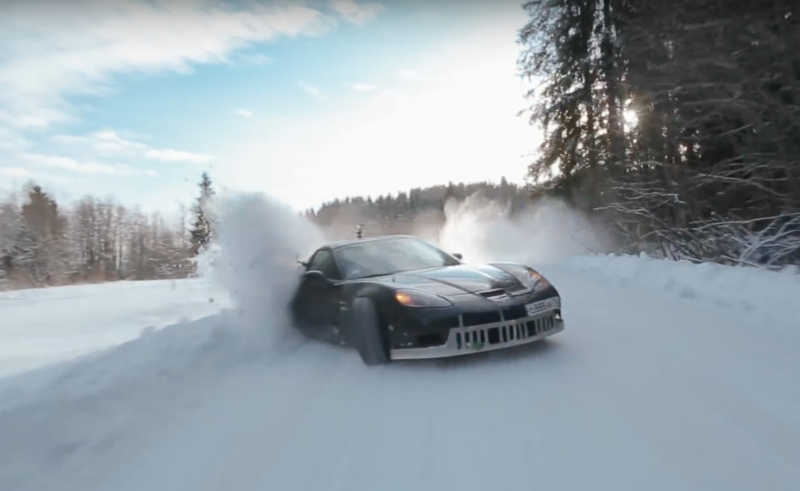 Corvette C6 Z06 and Toyota Supra Snow Drift! I love this video! 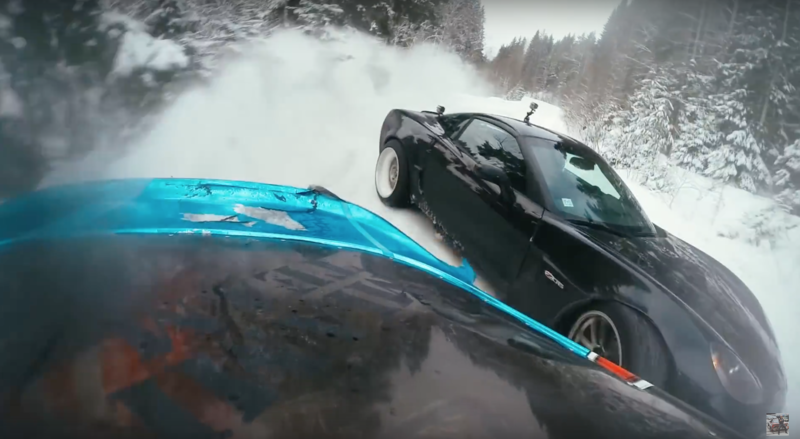 Two cars that shouldn’t be racing on snow, a Corvette C6 Z06 and a Toyota Supra, are ripping down a snow banked road somewhere in Russia. Yes Russia. But most of the awesome or really bizarre car videos are from Russia if you haven’t figured this out by now. This video is from is Russian drifter Sergey Kabargin and a friend tandem drifting through trees. The Supra is downright dirty but the corvette has this wild front air scoop made from steel! ← Previous Post: UPDATE: Corvette too loud for NCM Corvette track?